Scott Pryde is a renowned educator and leader who is recognized for his advanced knowledge of all aspects of MRI, including cardiac, MSK, neuro, angiography, pediatric and safety. 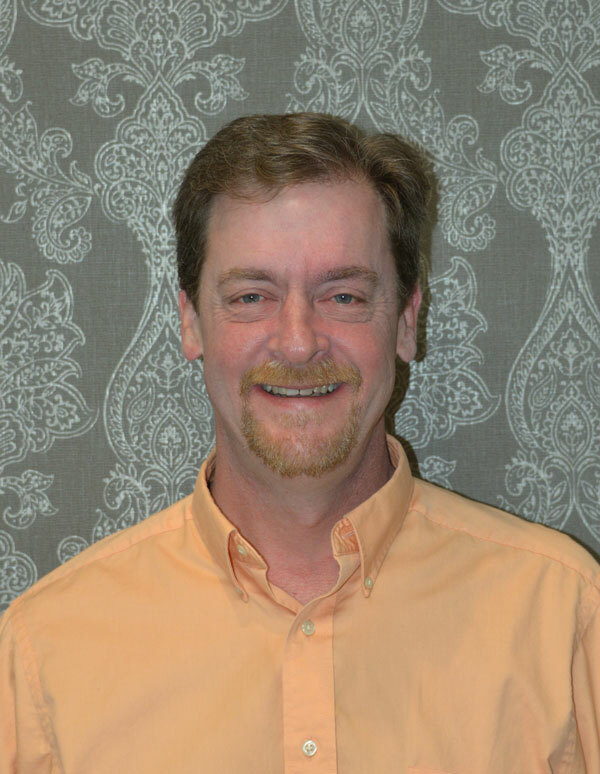 He has more than 25 years of MRI experience working with all major MRI vendors and field strengths. Scott holds a B.S. degree in Radiology from Adventist University of Health Sciences in Orlando, Florida, and a current radiology certificate from Arnot Ogden Schools of Radiology, Elmira, New York. His work experience includes time spent as a customer education specialist with Siemens Healthcare where he trained new and existing customers on Siemens MRI equipment and programmed customers’ protocols for scanning. Prior to this position, he served for 16 years as the Chief MRI Technologist at Johns Hopkins Hospital, in Baltimore, Maryland where he also established the MRI safety program. He has also authored training manuals for MRI equipment, taught MRI continuing education classes and purchased new MRI equipment for multiple entities. 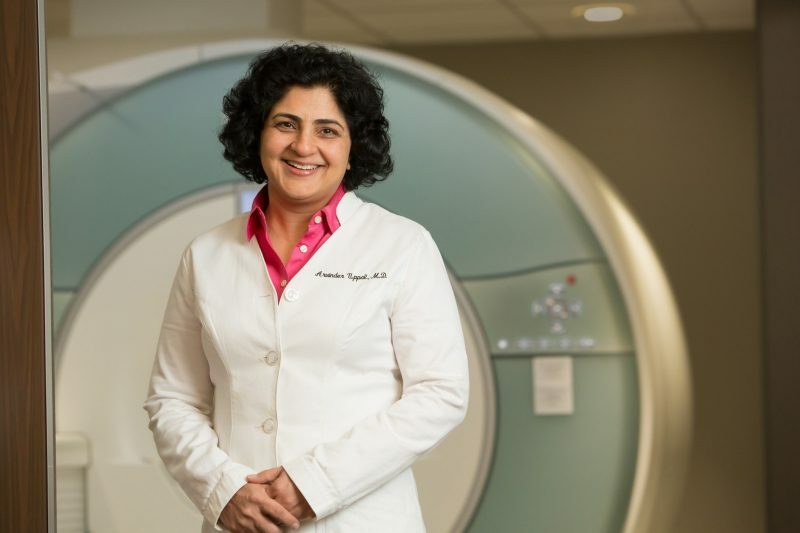 Dr. Uppal met Scott on her first day of Body MRI fellowship at Johns Hopkins Hospital in July 2000 when rotating through the Blalock building which housed the cardiac MRI scanner. Scott was a renowned educator and it was there that their association truly began. Dr. Uppal still considers Scott as her mentor. Scott not only trained all of the technologists that went through the Johns Hopkins MRI program while he was there, but served as an educator to the radiology residents, fellows and even instructors and visiting fellows. According to Dr. Uppal, having Scott guide the MRI program at Charter Radiology is a dream in progress. Beth Bryant is an experienced medical imaging professional with X-ray, computed tomography and magnetic resonance clinical imaging expertise. 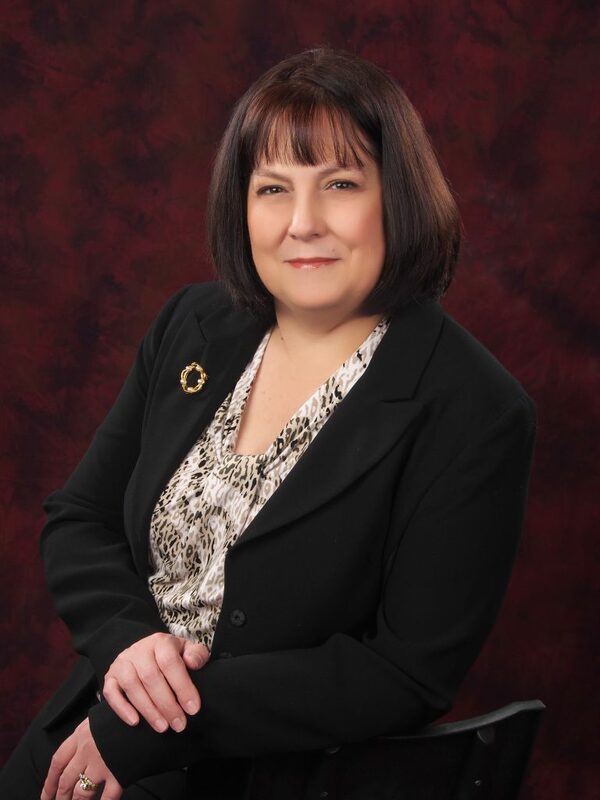 She has been working in the field for more than 37 years and is nationally board-certified in CT and MR through ARRT. 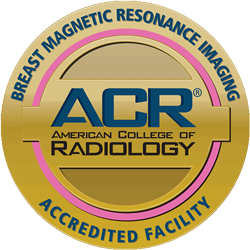 Beth currently serves as the manager of Charter Radiology’s Reisterstown imaging center where she directs, supervises and trains technical and clerical staff. After graduating from the Greater Baltimore Medical Center radiology school, she worked for 19 years at Saint Agnes Health Care. She then took a position with American Radiology where she worked with Dr. Uppal for many years. In fact, they have known each other for more than 16 years. Previously, Beth worked for a short period at KMH Radiology before joining Charter Radiology in 2014. Ryan T. O’Donnell serves as Charter Radiology’s Director of Marketing and Physician Liaison where he is responsible for building and enhancing strong relationships between Charter Radiology and physicians and medical providers throughout Maryland. A proven sales and marketing professional, Ryan has extensive experience in sales, strategy and brand development, as well as building and maintaining strong client relationships. He also has a keen insight into enhancing the overall patient experience. 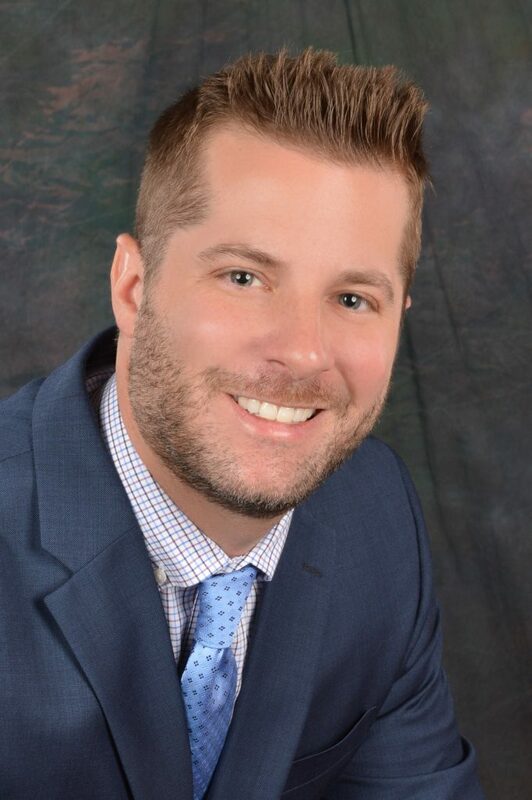 Prior to joining Charter, Ryan served as the director of marketing for Baltimore Orthopedics and Rehabilitation where he was responsible for adding over 40 contracted facilities and laid the foundation for both employee and financial growth for the company. His medical marketing and sales experience also includes a role as physician relations manager for KMH Radiology as well as the marketing and advertising managing for Baltimore Imaging. He received his bachelor’s degree in Advertising from Towson University. “Ryan has an uncanny ability to connect with anybody he interacts with across all cultures. He always has a smile, a friendly personality, and the ability to make everyone comfortable. Not only is he focused on growing Charter’s presence in the medical community, but also on enhancing the customer service experience which has come to define Charter Radiology,” stated Dr. Arvinder Uppal, CEO of Charter Radiology. 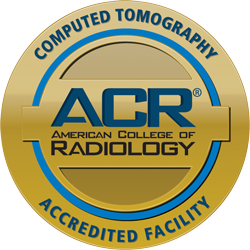 Ryan can be reached at rodonnell@charterradiology.com and (443) 425-0109.